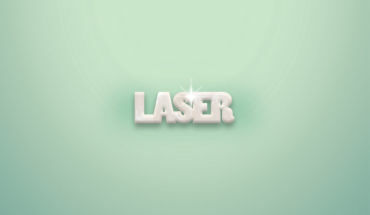 Laser dentistry is much less invasive for soft-tissue surgery such as gum therapy, gum contouring, or treatments for cankers and cold sores. A mouthguard helps to prevent and minimize injury to the teeth, arches, lips, gums and brain. When in contact with germs, dental pulp can decay quickly. 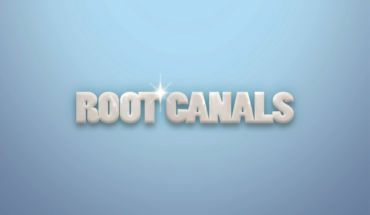 A root canal allows you to keep your tooth. Sealants are thin, plastic finishes applied to the chewing surfaces of the back teeth to help prevent cavities. We offer oral and IV sedation as well as breathable, inhaled sedation at our Sooke location. Teeth can become stained and darkened from age, coffee, tea, or smoking but it’s not something you have to live with. Are you concealing your smile or stopping yourself from laughing and smiling freely? 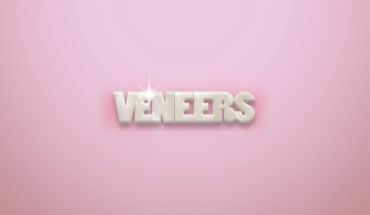 Dental veneers can help. 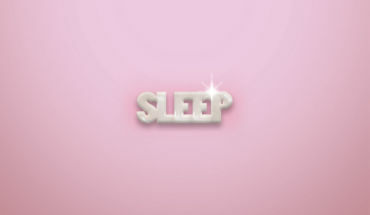 Do you have trouble with snoring? 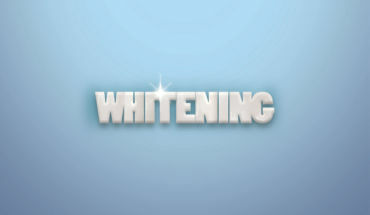 ZOOM WHITENING special in May.